Yes. You can upload many different fonts to your brand. Depending on which Spark format you are using, you can make use of them in different ways. 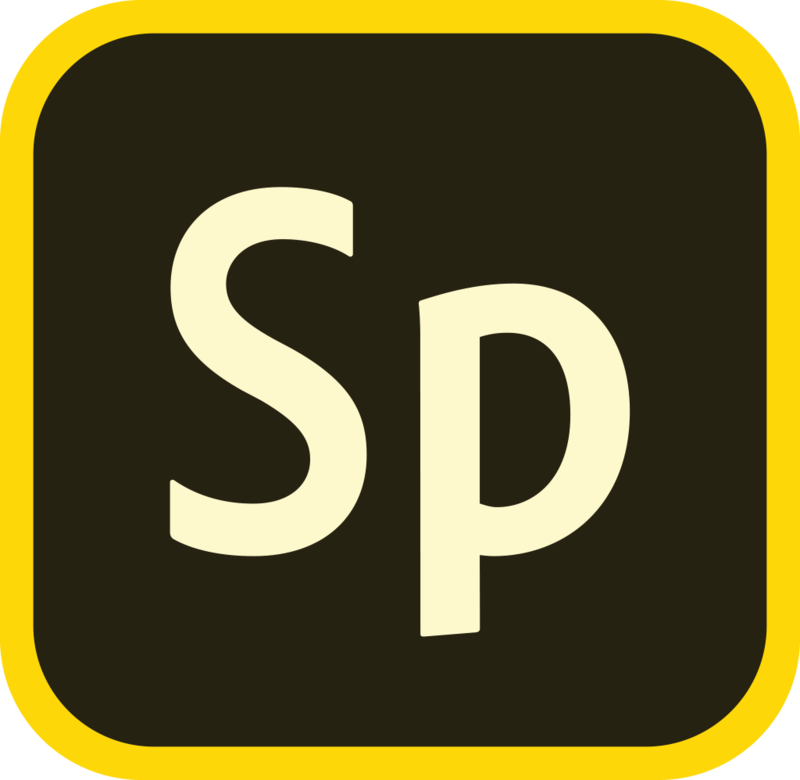 For Spark Page and Spark Video, you can create or edit your themes to select different fonts for different parts of the project. If you then apply that theme to any project, you will see your additional fonts. For Spark Post, you can select any of the fonts that you have uploaded from your font chooser, and start using it immediately.